Are you an owner of a small business looking for an accountant in Copthorne? Every business, big or small needs the services of an accountant. Accounting enables you to make comparisons of sales in different areas over time. With accounting figures, you can figure out the trends for different products at various sales locations. 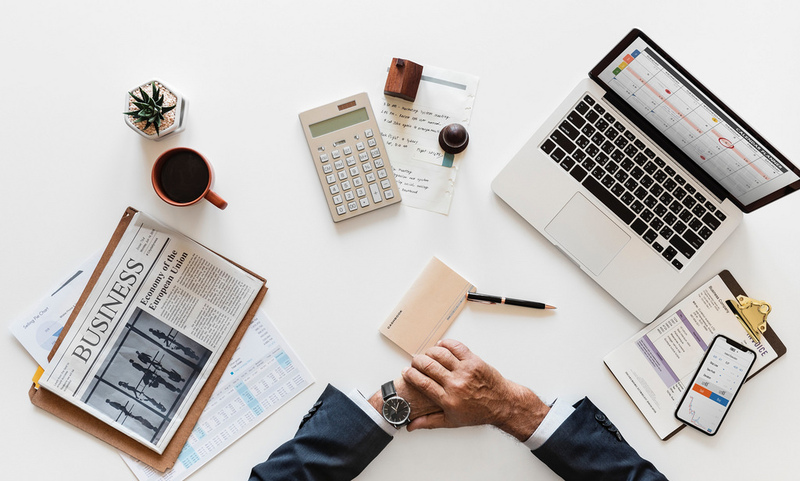 Accounting also allows you to compare your expenses to your revenue to see if your current business strategy is good enough to keep you in business for a long period of time. Accounting figures also help you compare your company's performance, to that of other companies. Information from accounting would also let you know when you have increased or reduced cash flow in the business. Gates Accounting is a small accountancy firm that could work with you towards achieving your company’s objectives. We intend to change the way businesses manage their accounts and tax obligations. With the right technology and guidance, we can help you transform the way your business keeps its records.